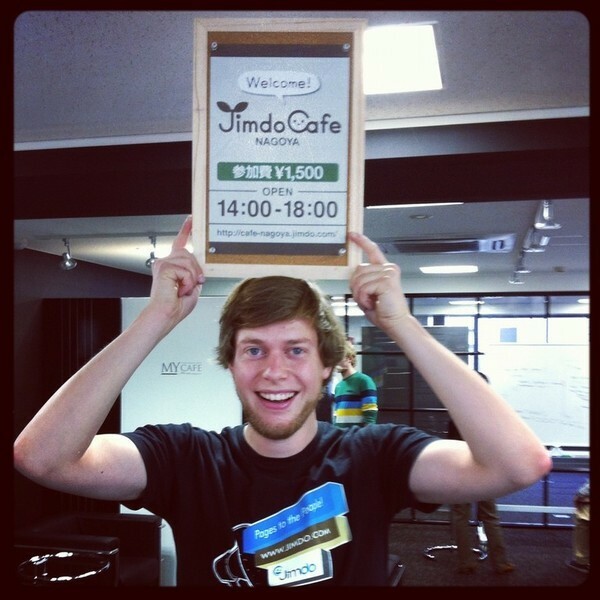 When the first Jimdo café opened in Japan, we were really fired up. 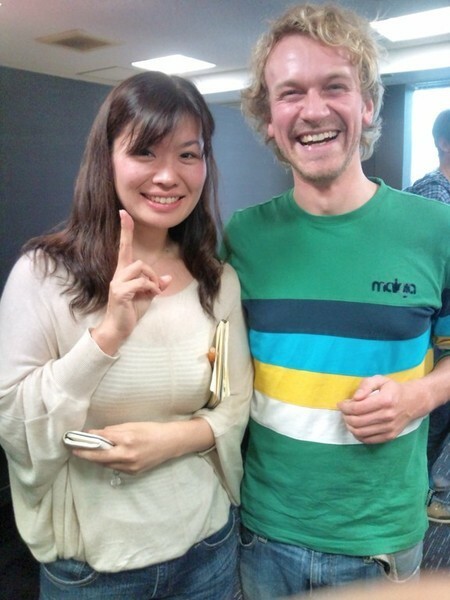 I know what you're probably thinking: it's a great idea and all for you guys to launch a 'user meetup' on the other side of the world where people can get together and talk about Jimdo – well, yes it is. Except that we had nothing to do with setting up or running them! 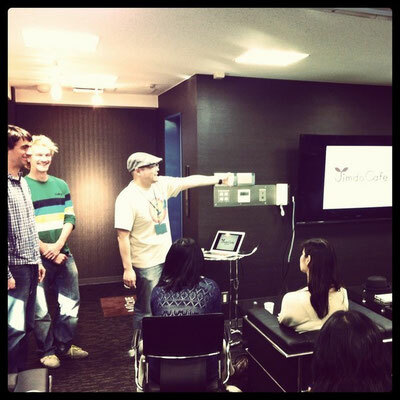 Jimdo cafés are completely organized by the community, by Jimdo Experts and Jimdo Evangelists. For us, that makes all the difference, and is the highest praise we can imagine. Four Jimdo cafés and counting! There are already four Jimdo cafés in Japan, and more are in the planning stages. Last week we visited the Jimdo café in Nagyoa, held once a month by Jimdo Evangelist Takuya Kitahara. 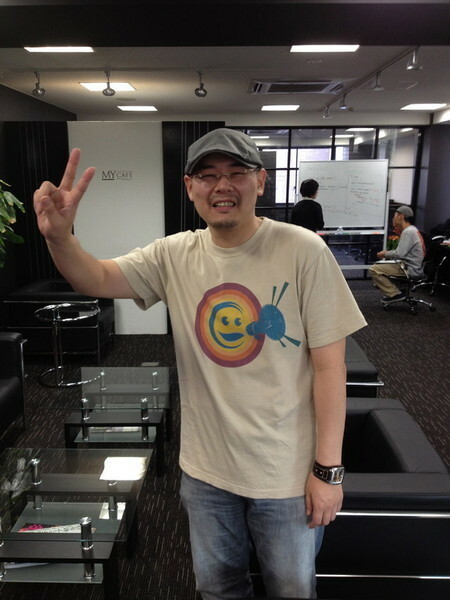 As Takuya does not have a café of his own, he leases one especially for the Jimdo user meetup. When we arrived, around 20 Jimdo fans were already there. To offset the costs of running the café, each person attending is asked to donate 1,500 yen (roughly $20). The round of introductions was extremely interesting: it was the first time for some of the attendees, others were regular guests - many of them after word-of-mouth recommendations from friends. It was exciting to see so many small and medium-sized business owners wanting to improve their websites to be even more successful online. The session started with a presentation by a Jimdo expert, introducing users to the Jimdo system. 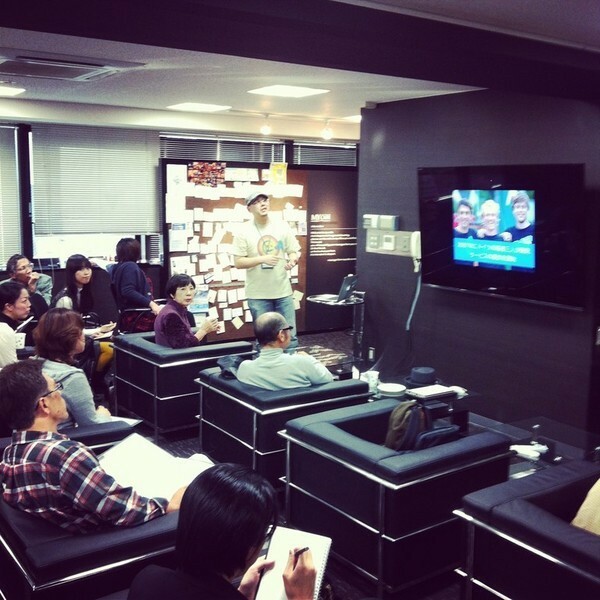 After that we had time to talk with advanced users, to answer their questions and discuss any ideas they had. It’s always really great to talk to users face-to-face and to see the cool ideas and businesses they have launched with Jimdo. 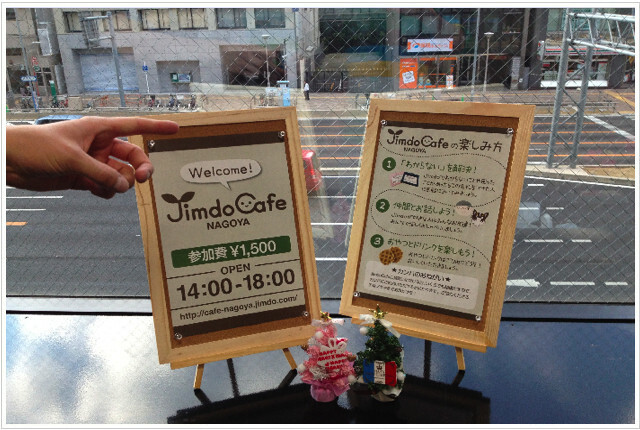 It would be great if Jimdo users in Japan keep supporting the cafés and even more sprout up in other cities. 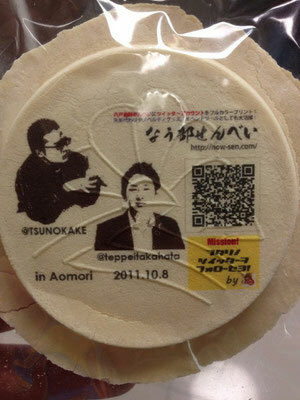 We would love to see the idea spreading to other countries, too - Europe and the United States and everywhere else. So if you like the idea and are thinking about starting a Jimdo meetup, please let us know! By the way, the automatic beer drafting machine had a chance to show off its skills to the users at the Jimdo café – which was great for me: I beat Fridtjof and Matze at the baseball pitching machine in the morning, so this round was on them ;-).